Parlane 5 Tier Cake Stand: H980mm x W440mm approx. 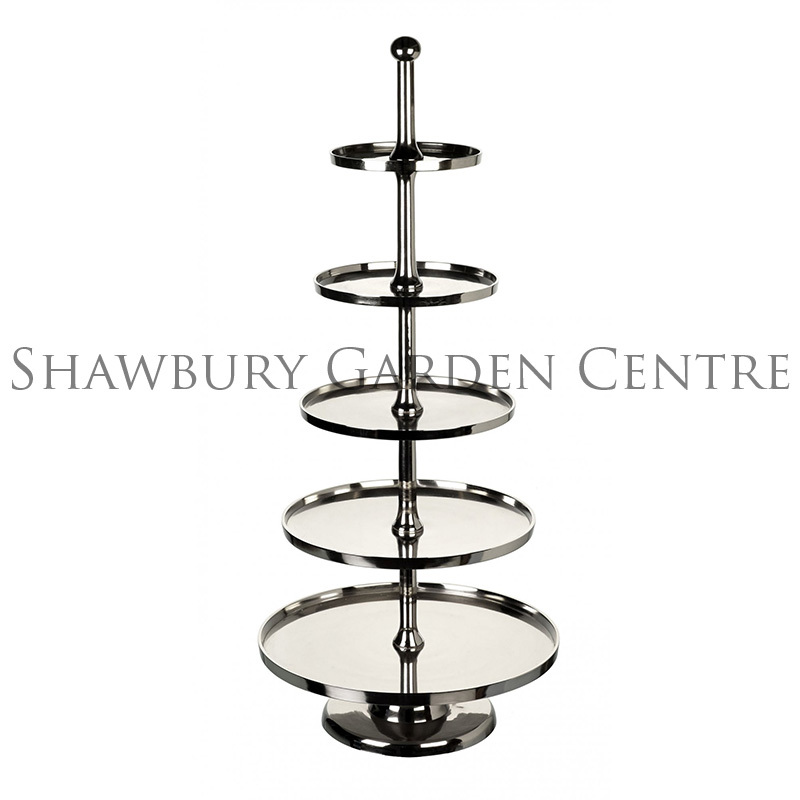 A stunning five tier cake display stand with a silver colour finish. 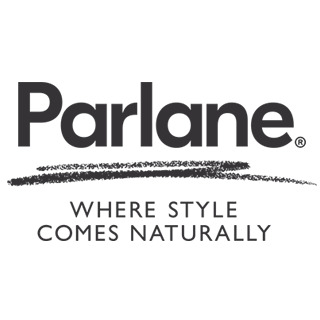 If you would like further information about Parlane Large 5 Tier Cake Stand, please contact our garden centre at Shawbury just outside Shrewsbury in Shropshire, by calling 01939 251315 or emailing.